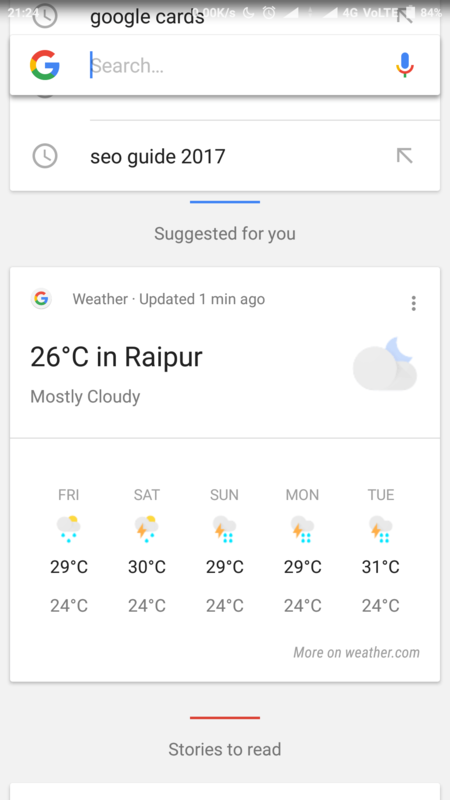 Google now cards are handy providing quick information about the weather, personal news, custom feed, etc. They are easily accessible from home screen through a single swipe. 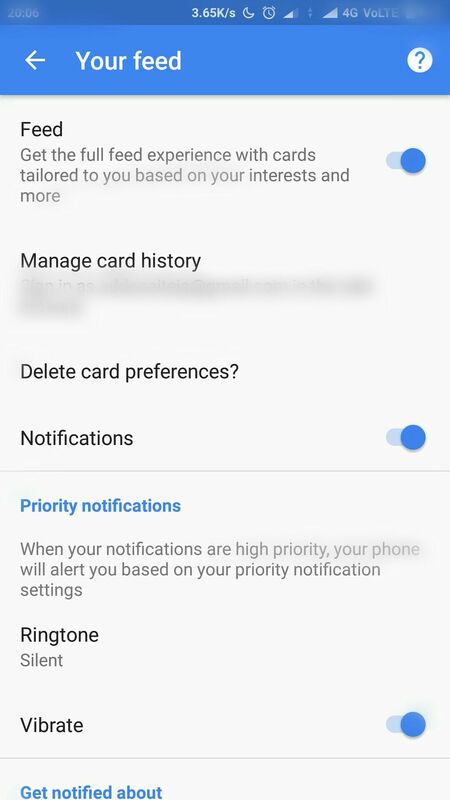 Unfortunately, this feature of google cards is only available in Pixel devices, Aosp based and few other devices running nougat or above. 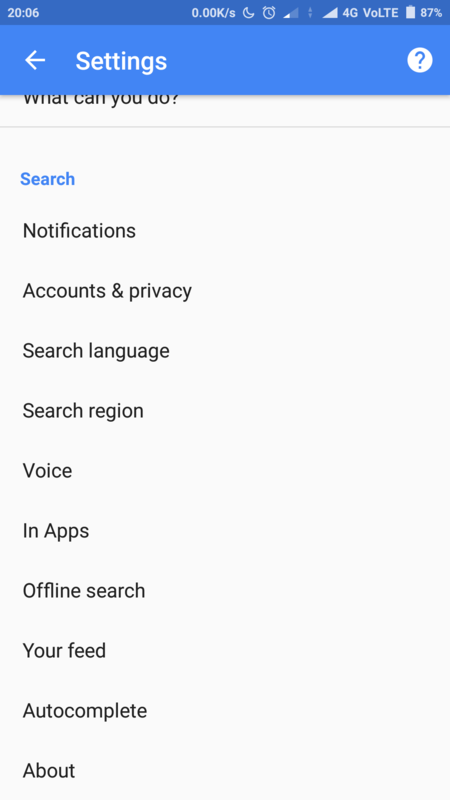 We have previously done, how to get google assistant on any Android smartphone, which also includes devices running on Android 5.0 lollipop and above. 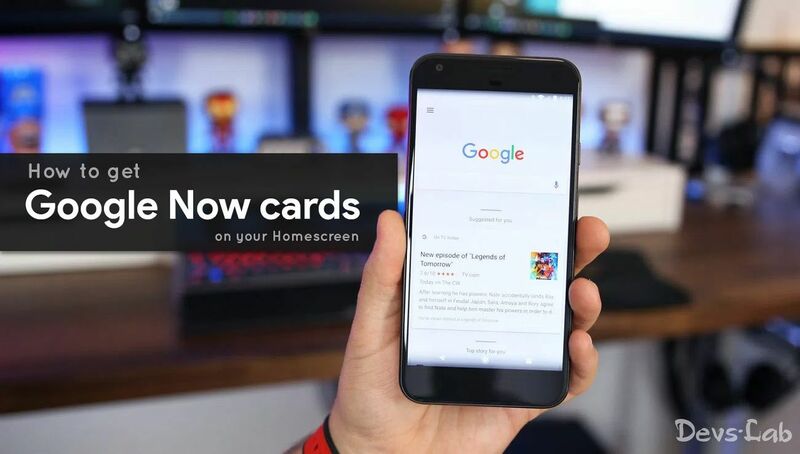 Now we are back with successful ways to get the Google Now cards on your home screen if you do not have them yet. There can be two possible reasons, which were restricting your device from showing the Google cards. First one, If Google feed is turned off in the Google App, you cannot access the Google cards. The second one, If Default launcher of your device didn’t support this feature. 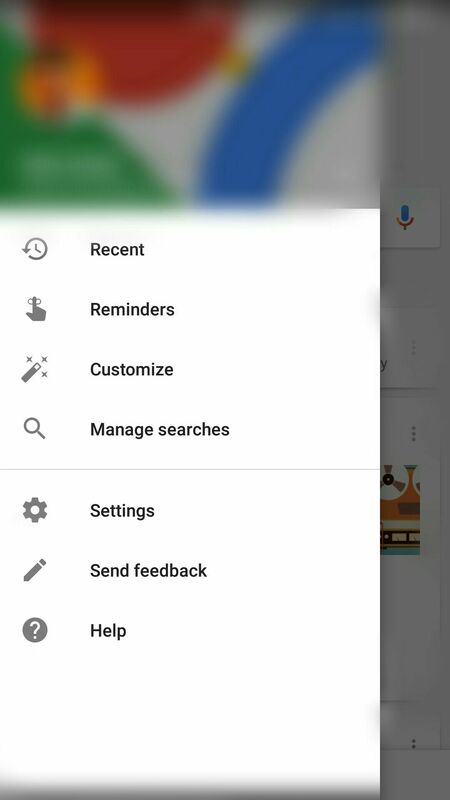 If you have Google feed turned on and you are still unable to access Google cards, then try out different launchers. We explained, how to do this on the Nova launcher. Install/Update to the latest version of Google app from the playstore. Turn on the feed and later customise your feed in the preferences of the Google App. 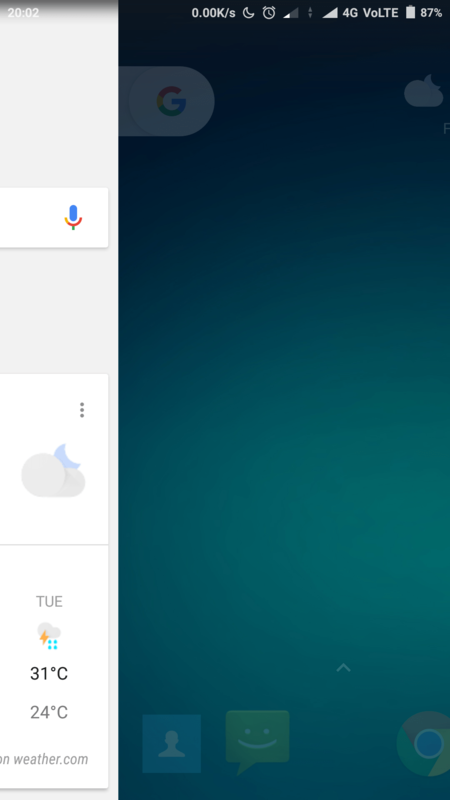 After activating the Google feed, place a Google search widget on your homescreen. Now Tap on the Google search widget, and it will reveal the Google cards/feed. This method should work on all the android devices. If this approach didn’t work for you, then you should try switching the launcher. Method 2: Using a ported Pixel launcher. Recently, Amir Zaidi of Xda has ported the pixel launcher to work on any android device without root access. Dubbed as Launcher 3, it is working flawlessly, and users can access the Google cards/feed by swiping right on their homescreen. Head over to this link and download Pixel launcher-3 APK file. Install and set it as default launcher. Open the home screen and swipe right for Google cards. 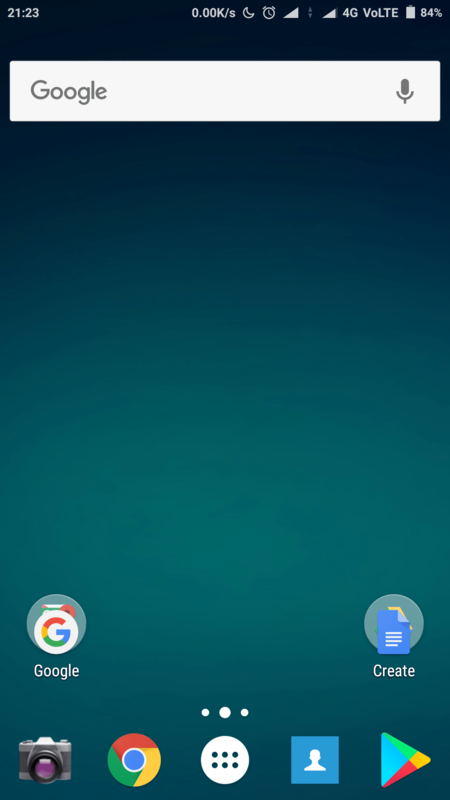 Method 3: Using the Nova launcher and Google companion App. Though Launcher 3 from Amir Zaidi works perfectly, it has no customization features built-in. So, here comes the Nova launcher, to provide the users with Google cards without losing on launcher customizations. You need to download two files for this. Nova launcher 5.3 Beta 3 or higher APK and Nova Google companion APK. Download and Install, both the APK Files mentioned above. Setup the Nova launcher and Set it as default launcher on your device. Next, Open Google companion App. It will automatically verify for the Nova launcher and adds the Google now support. 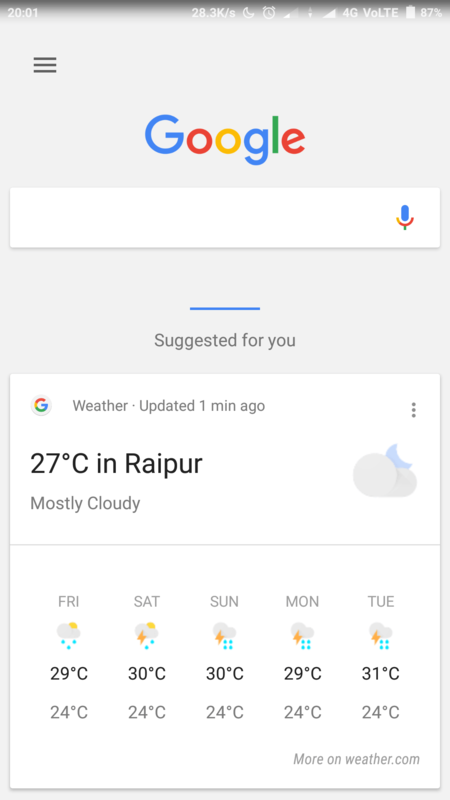 Now you can add the Google search widget on the home screen, from which you can access Google Feed/cards. These are the three simple ways in which one can get Google cards on their homescreen. We hope, one of these three methods will work on your device. If this worked, let the other users know by commenting, along with your device model in the comments section below. Follow us for more detailed guides on Android.